One approach to organic synthesis is retrosynthetic analysis. With this approach a chemist will start with the structure of their target molecule and progressively cut bonds to create simpler molecules. Reversing this process gives a synthetic route to the target molecule from simpler starting materials. This “disconnection” approach to synthesis is now a fundamental part of every organic synthesis course. 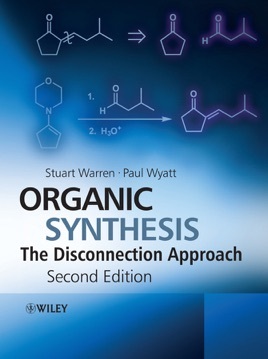 Organic Synthesis: The Disconnection Approach, 2nd Edition introduces this important technique, to help students to design their own organic syntheses. 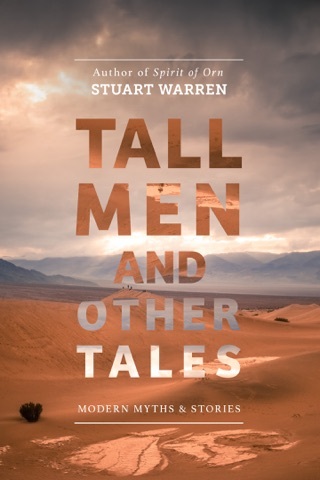 There are forty chapters: those on the synthesis of given types of molecules alternate with strategy chapters in which the methods just learnt are placed in a wider context. The synthesis chapters cover many ways of making each type of molecule starting with simple aromatic and aliphatic compounds with one functional group and progressing to molecules with many functional groups. 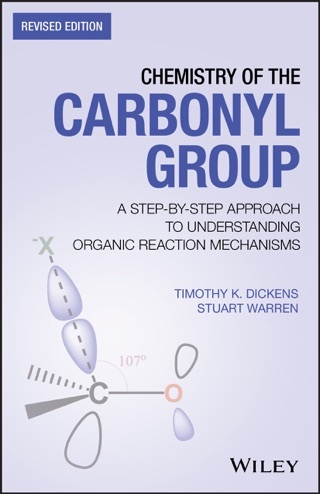 The strategy chapters cover questions of selectivity, protection, stereochemistry, and develop more advanced thinking via reagents specifically designed for difficult problems. Examples are drawn from pharmaceuticals, agrochemicals, natural products, pheromones, perfumery and flavouring compounds, dyestuffs, monomers, and intermediates used in more advanced synthetic work. Reasons for wishing to synthesise each compound are given. 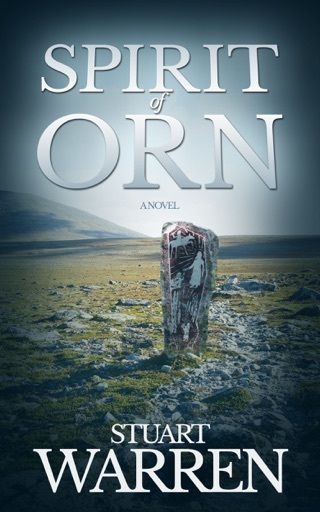 This second edition has been fully revised and updated with a modern look. 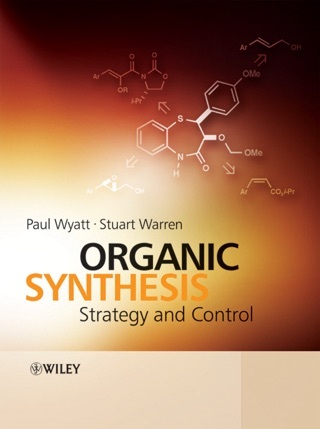 Recent examples and techniques are included and illustrated additional material has been added to take the student to the level required by the sequel, “Organic Synthesis: Strategy and Control”. Several chapters contain extensive new material based on courses that the authors give to chemists in the pharmaceutical industry. 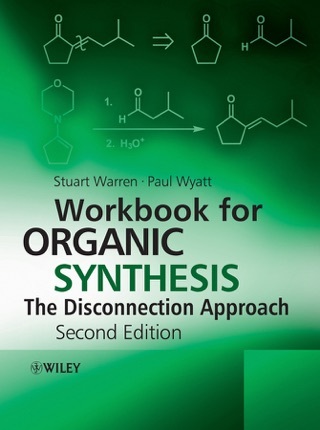 Organic Synthesis: The Disconnection Approach, 2nd edition provides a full course in retrosynthetic analysis for chemistry and biochemistry students and a refresher for organic chemists working in industry and academia.